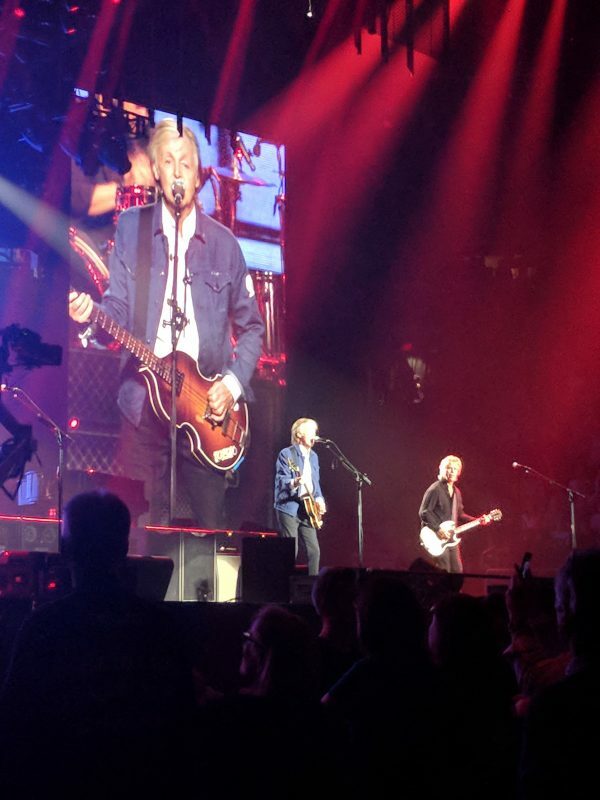 Montreal QC – It didn’t seem like a hard days night for Sir Paul at the sold out Montreal Bell Center last night. The performance by his supporting band was spot on, the lighting, stage effects, cameras and sound were exceptionally well choreographed, and Maca himself in top shape! During the 3 hour long (it seemed short to most of us) concert the ex-Beatles member entertained us with some of his new songs from “Egypt Station” to Beatles and Wings classics like ‘Love me do’ and ‘Band on the run’ (which featured very loud pyrotechnics), and even a song from “The Quarrymen”; his first band with John Lennon. 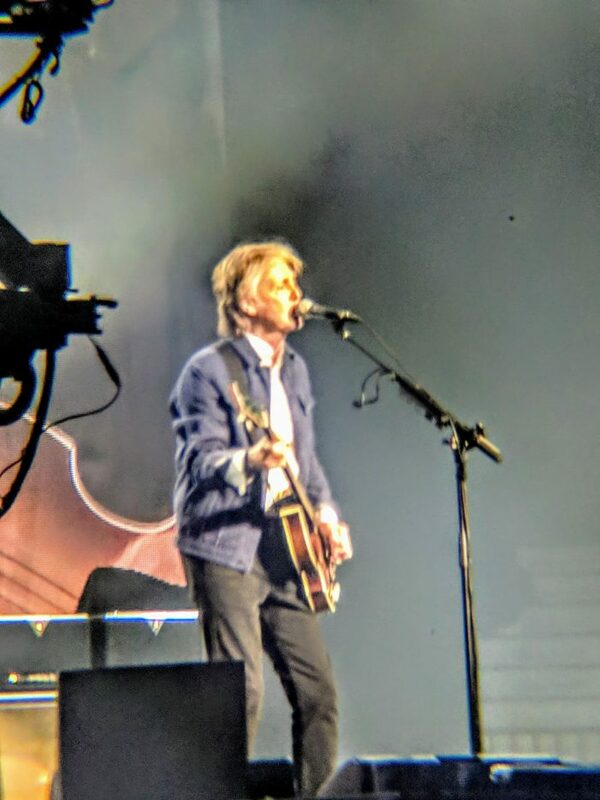 It always seems everytime McCartney comes to Montreal that it may be his last; if it is, then what a show to go out in! If not, then I can’t wait for next time!